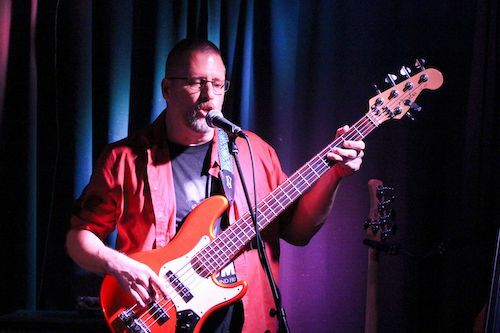 Please join us in welcoming bassist Tom Hyatt into the Advent fold! 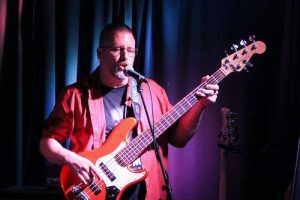 An amazing musician and all-around great person, who many will probably know from his outstanding work with echolyn and Valdez, it’s a great pleasure having Tom on board. We couldn’t be happier and are looking most forward to what the future will bring with our newly energized full-band lineup! New album pre-sale launch on July 15th/official release a month from now!